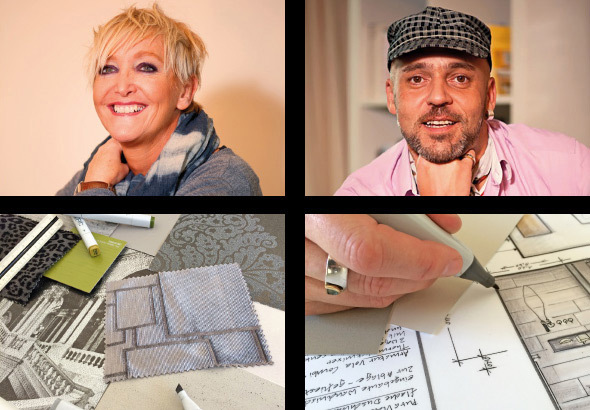 NeoTempo Design is an international interior design practise founded in Australia in 1998 by Anne Maurer. The highly creative studio is led by Anne who has been practising interior design for more than 15 years in Australia, Thailand and Germany and has established a reputation for creating unique interiors with a refined yet eclectic aesthetic for private homes as well as prestigious developments, restaurants/bars and retail spaces. The company’s international portfolio presents a range of charmingly created interiors resulting from seamless professional design service and expertise. The signature of NeoTempo Design is mastering inspiring styles that fusion from impressions and knowledge collected through Anne’s extensive travel around the world.